Cape Town’s traditionally exuberant rental market has, by all accounts, had a tough 2018. Rental growth figures have been stagnating and even decreasing in some cases, and landlords across the board have had to up their game to attract and retain good tenants. According to John Birkett, franchisee at Rawson Properties Claremont and Cape Metro Classic Rentals, the student rental market has been no exception. However, he believes recent signs could point to a recovery on the horizon with the potential for a market resurgence as early as 2020. While some of the resulting market decline was balanced by a new trend of professionals leasing apartments in traditional student areas, Birkett says rental figures still took a noticeable knock. Everyone is aware of the fact that the market is struggling, and tenants are expecting discounts as a result. They know they have options, and if they can’t get a price they like, they will move on to other options. This may sound less than optimal from an investment perspective, but Birkett says things are starting to look up. “August through November are typically dead quiet when it comes to the student rental market,” he says, “but this year, we’re already starting to get requests for accommodation for 2019. That’s a really good sign that we’re returning to the previous norm of student leases beginning in December or January, as opposed to the recent trend of February or even March.” Although the majority of students are taking up accommodation from January and February there has been an increase in interest for 1st December 2018. In addition to the resurgence in early activity, Birkett says the more affluent end of the student market also appears to be coming back to life. Of course, R20k is far from the average student rental. In fact, with the increase in government funding for tertiary education, the need for more affordable shared accommodation has been climbing. Regardless of price range, however, Birkett says landlords must remain realistic about rental increases while the market recovers from what he calls “market correction”. “Cape Town rentals have had an amazing run for the last 20 years,” he says. “The current slump is just bringing us back to a more realistic baseline. Student unrest and the recession have, of course, played their part in the growth slow-down, but I think the next election will trigger the political changes we need to get back on the road to recovery. For those still struggling to tenant student properties, Birkett suggests looking outside of traditional marketing avenues. 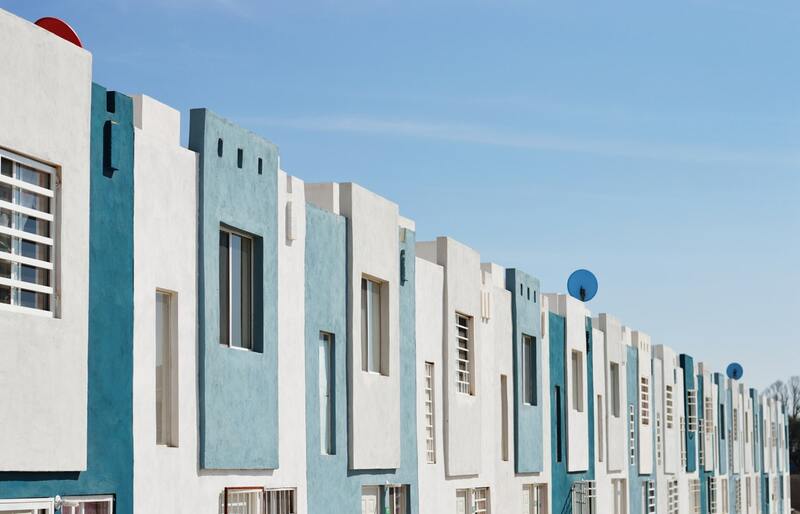 The challenges may not be quite over for Cape Town landlords just yet, but Birkett says investors playing their cards right can still achieve solid returns. Going forward Price and Quality of the property will be key to a successful lease. Add other service offerings such as uncapped internet, optional cleaning services and attentive Rental Agents into the mix then the future will look even brighter. Landlords and local home owners are urged to consider students in need and see if there is a way to consider budget offerings or offer room sharing options. For more advice on how to make a success of your rental offering please get in touch with Rawson Rentals Cape Metro Classic on 021 674 1094, or email John Birkett on john.birkett@rawson.co.za.